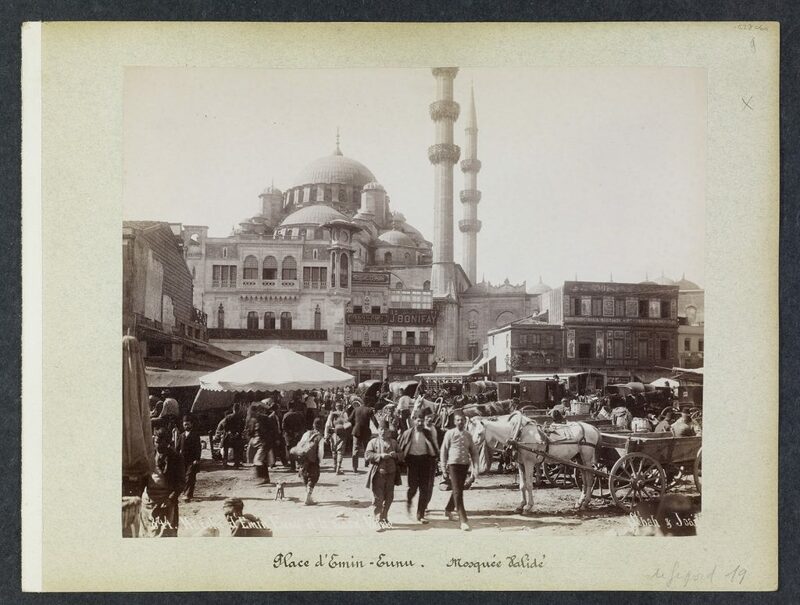 Thousands of photos documenting the final decades of the Ottoman Empire have been made available online. The photographs, spanning the 19th and early 20th centuries, can now be studied and downloaded for free following a painstaking digitisation process by the US-based Getty Research Institute. 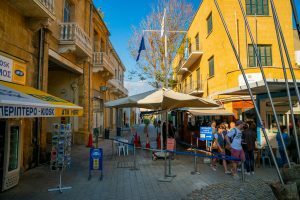 The originals are held at the institute’s Pierre de Gigord Collection, named after a Frenchman who travelled to Turkey in the 1980s and collected over 6,000 photographs in a variety of media and formats. “From albumen prints to lantern slides, glass negatives and albums, the collection documents landmark architecture, urban and natural landscapes, archaeological sites of millennia-old civilizations, and the bustling life of the diverse people who lived over 100 years ago in the last decades of the waning Ottoman Empire,” according to a “behind the scenes” Getty blog penned by Isotta Poggi. The digitisation project focused on photographs dating back from the 1850s to World War I, resulting in “3,750 individual records of digital files”, which have been divided into eight “series”. Getty Research Institute photographers took “thousands of materials that are difficult to find, as they are preserved in the vaults with limited circulation, and transformed them into digital files”. They include a 10-part panorama of Istanbul, then still officially known as Constantinople, which had required stitching separate albumen prints together to create an “imposing panoramic view of the skyline of Istanbul and the Bosporus in 1878”, which can now be viewed on a screen “in its entirety”. The collection also contains 50 hand-coloured slides which, at the turn of the century, people would project “on a screen in educational settings or in private homes for personal entertainment” allowing them to become “armchair” travellers. 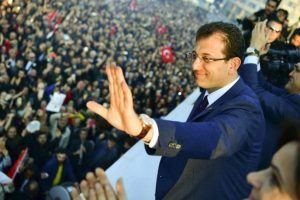 “Through these images they learned about Turkish women and men, crafts and trades, the landmark architecture of the Ottoman capital, government functionaries, and the geopolitics of the region,” the article said. Over 80 glass plate negatives in the collection were digitised and turned into positive images to “facilitate access to their imagery”. 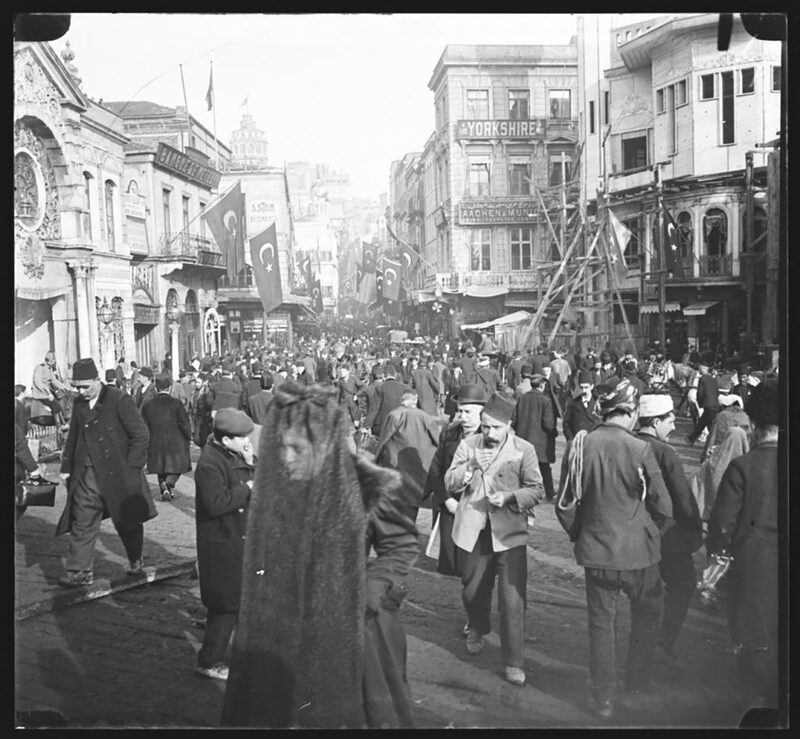 They include a bustling street scene on the European side of Constantinople from 1890, which features buildings lining the street adorned with Turkish flags; men wearing fezzes, and at least one with a bowler hat, making their way through the crowd; and a woman in the foreground in a long, lose-fitting gauze-like veil. 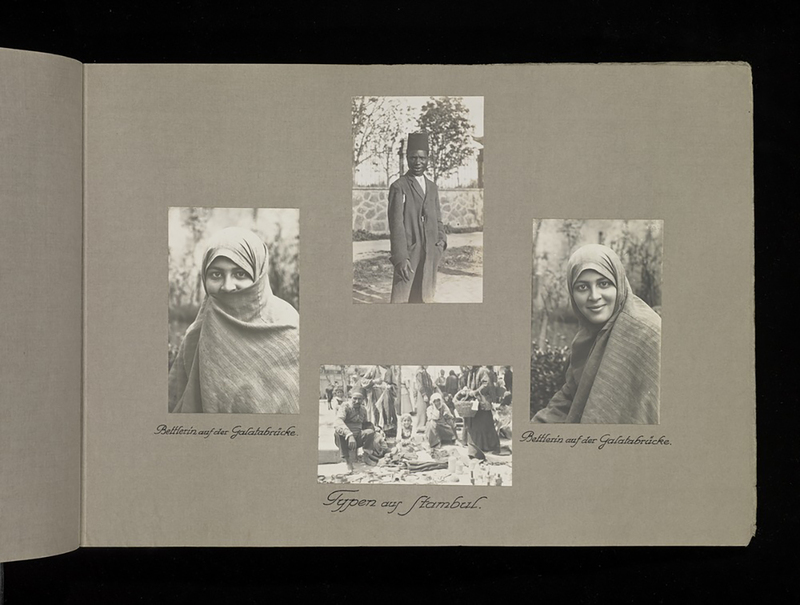 The collection also includes an album dated 1917-1918 by a German military officer, yet to be identified, who dedicated his photographs to a “beloved Pauline”. 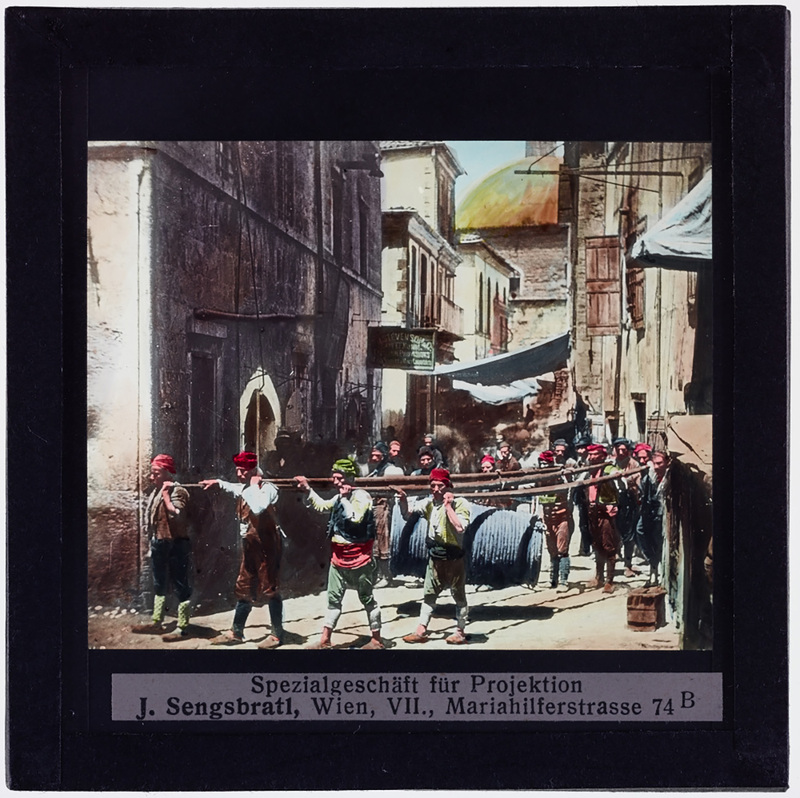 Two parts of the Gigord collection were “beyond the scope of this project”, Poggi wrote, and “so not digitised”, one of which includes photographs documenting the “modernisation of the Ottoman Empire” and its “transition to the Republic of Turkey”. “These materials can be accessed by visiting the Getty Research Institute Special Collections in Los Angeles, where the original photographs from the entire Gigord collection are preserved,” the article added.